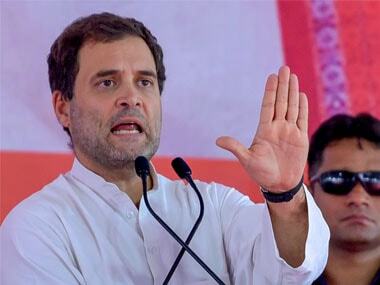 Describing Telangana as the 'corruption capital' Congress chief Rahul Gandhi on Monday hit out at the TRS dispensation, alleging that only 'one family' government is running the state. 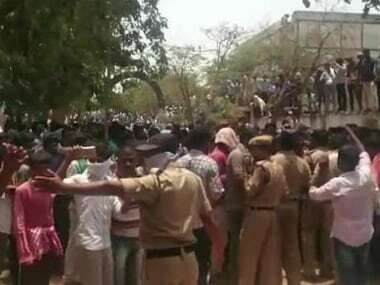 Hyderabad: The State Human Rights Commission (SHRC) Friday directed the Khammam police to submit a report over the incident in which ten farmers, accused of vandalism, were brought to a court by police allegedly in handcuffs. 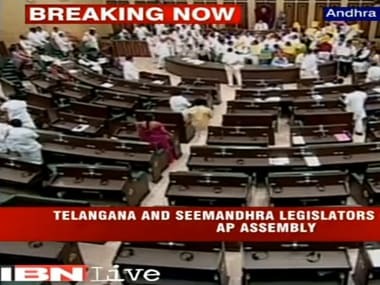 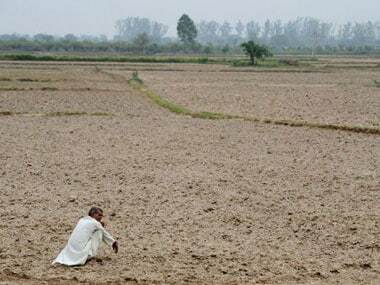 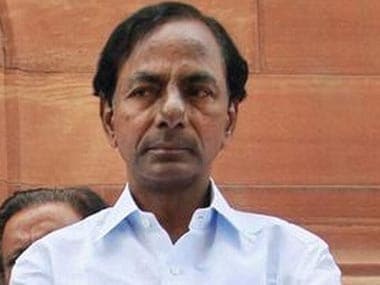 The issues related to pending dues of farm loan waiver and students' tuition fees reimbursement schemes, besides the welfare programmes of TRS government and demonetisation are expected to dominate the winter session of Telangana assembly. 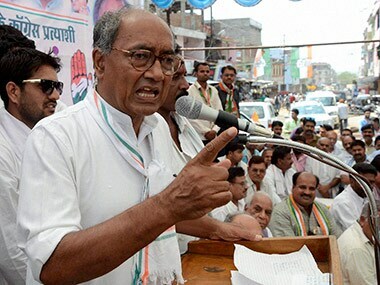 Congress general secretary Digvijaya Singh demanded an explanation from the TRS government in Telangana as to what did it do with the Rs 90,000 crore.